The evolution of new technologies and their increasingly broad applications are accelerating the pace of change in the industry. In today’s rapidly evolving industrial world, massive amounts of data are being accumulated and made steadily available every day from our daily operations. The path forward to future success lies with those corporations ready to harness this information to deliver informed decisions that reduce business costs and increase overall capacity. 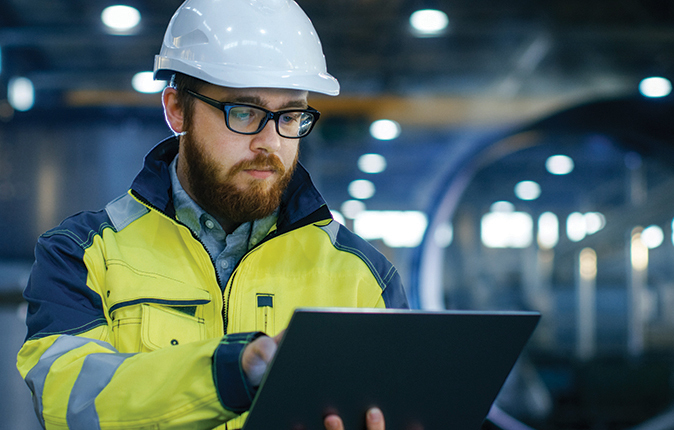 By connecting industrial equipment, analyzing data, and delivering real-time insights, powerful analytics will enable strategies to evolve from time-based maintenance to predictive maintenance realizing faster & better decisions. 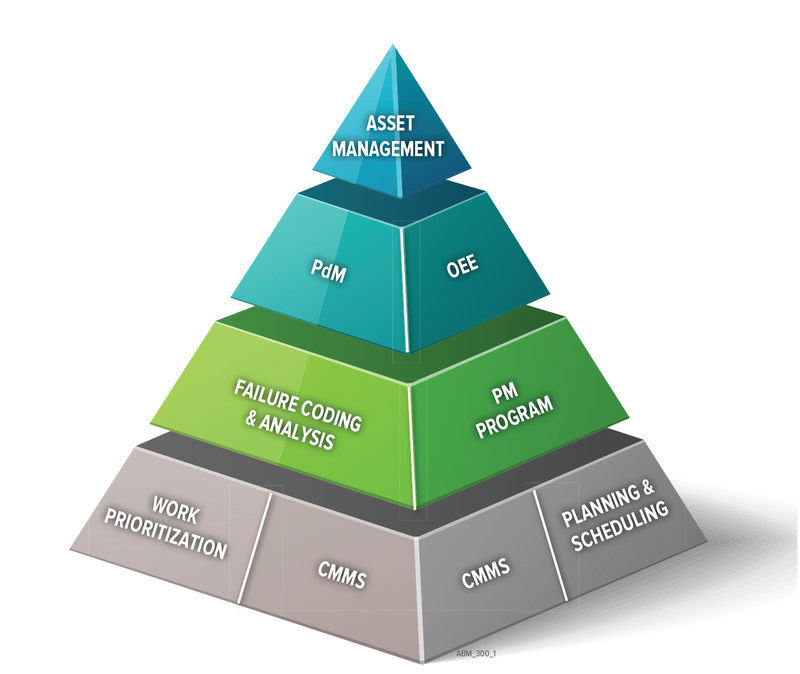 APTIM partners with our customers to develop a longer term, sustainable relationship to monitor, evaluate, and trend the condition of plant assets using proven techniques and innovative technologies.